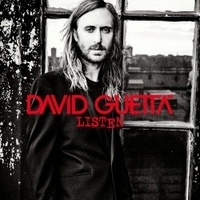 Listen to The Whisperer by David Guetta, Sia and discover more similar Pop / Rock songs like Rise, Listen, Lift me up on EDM Hunters. What's your #1? David Guetta, Showtek, Sonny Wilson, MAGIC! Sun Goes Down - David Guetta, Showtek, Sonny Wilson, MAGIC!